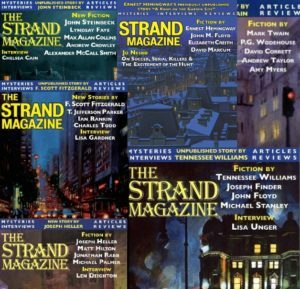 Where can you find back issues of a magazine that has published unpublished works by John Steinbeck, F. Scott Fitzgerald, H.G. 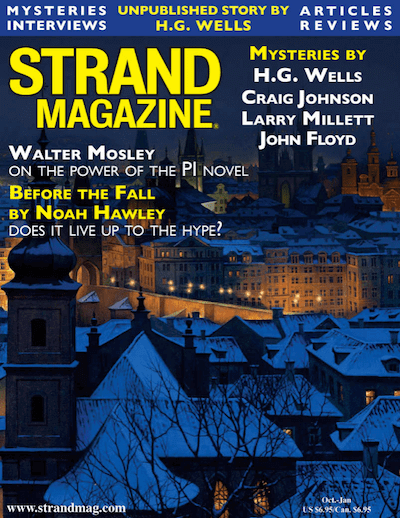 Wells, Joseph Heller, Robert Louis Stevenson, and William Faulkner? 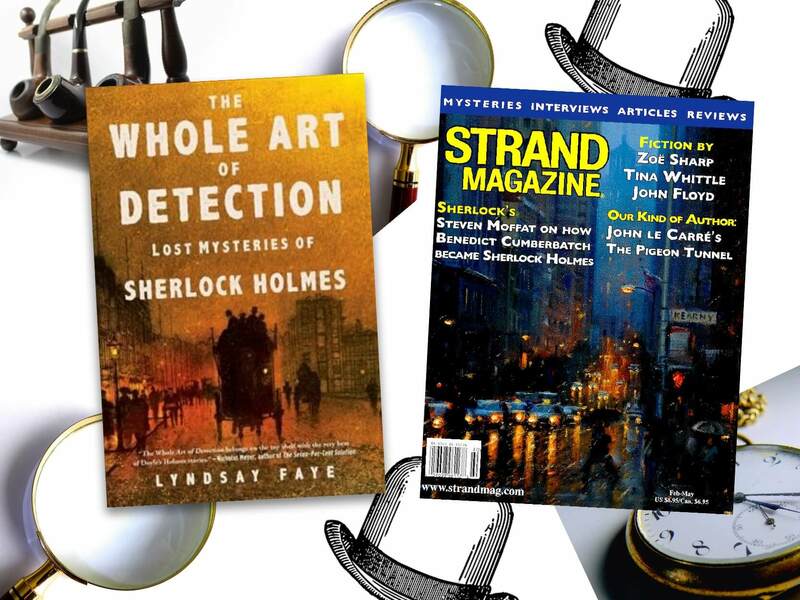 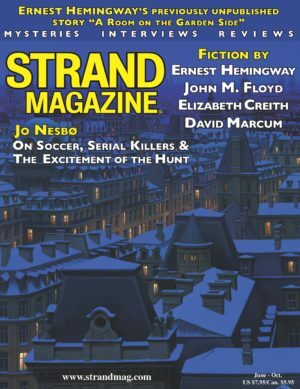 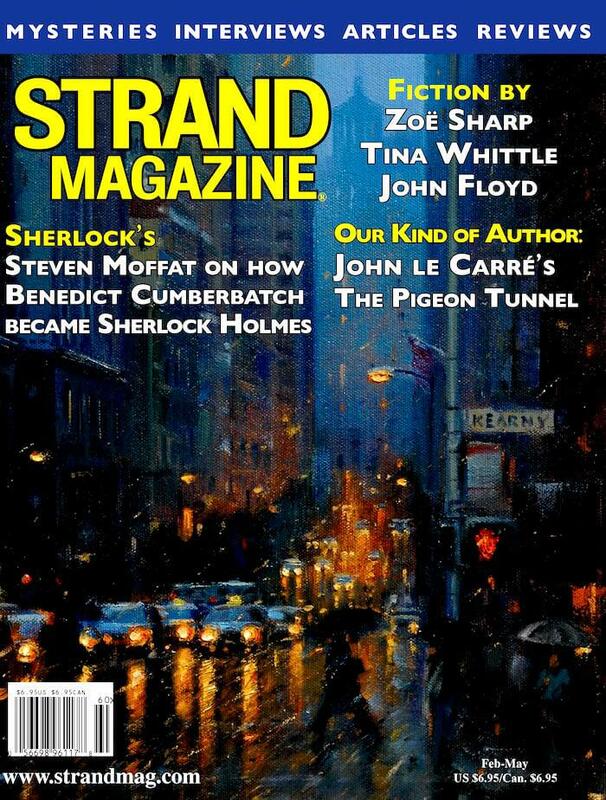 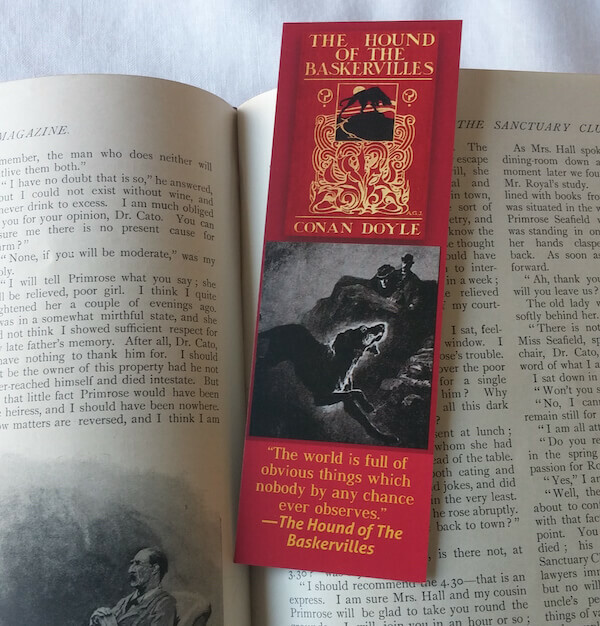 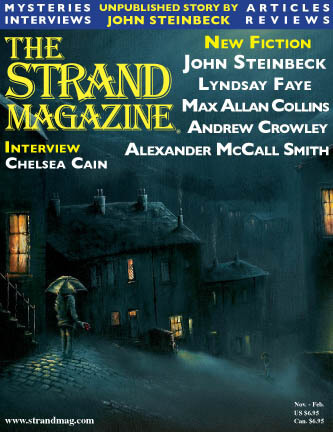 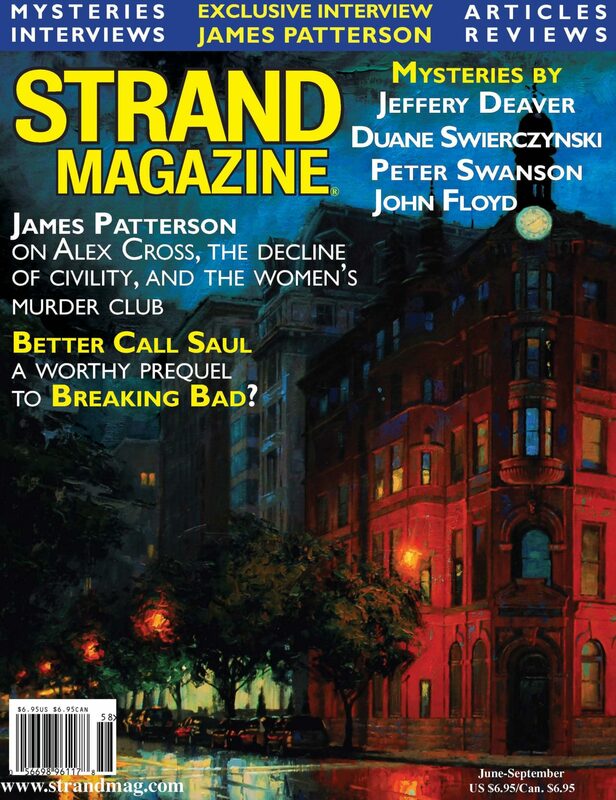 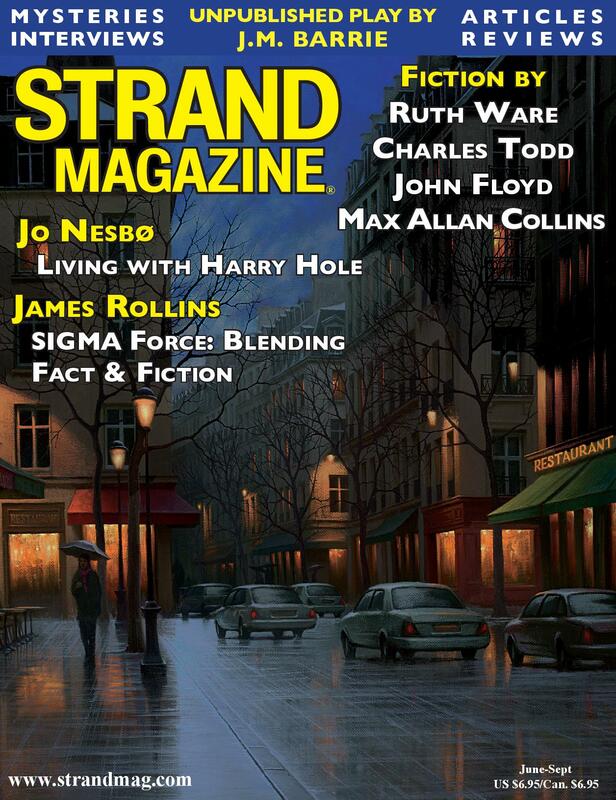 The Strand Magazine of course, we’re proud to present works by literary legends for the first time in the magazine that brought Sherlock Holmes to the world!